Stunning embroidered Flamingo Cushion. Removable cover for cleaning. Sits beautifully with our blush pom pom throw. 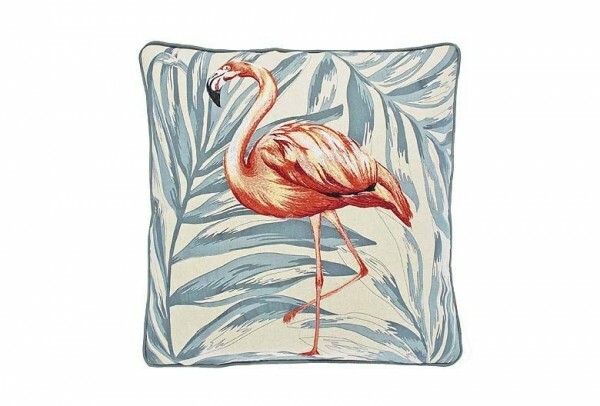 Related links to "Flamingo Cushion"
Customer feedback for "Flamingo Cushion"